We posted about these before. See this post for more information. 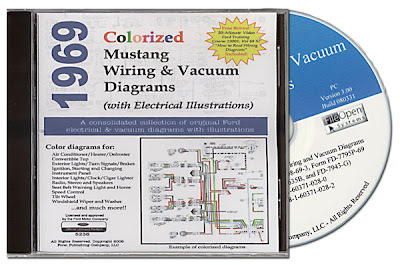 These Colorized Wiring and Vacuum Diagrams have proven to be a very nice and popular product! Now we have the 1969's in stock. The 1970 is being tested now and should be available in about 2 weeks. The 1971, 1972 and 1973 CD's are still under development. the 1971 and 1972 should be available in June, and the 1973 CD will follow soon after that. 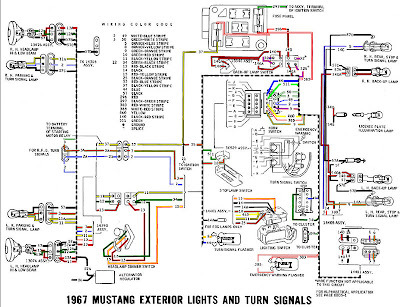 Here is a screenshot from the 1967 Wiring Diagram CD. Keep in mind that this is just a tiny part of what these CD's have to offer.